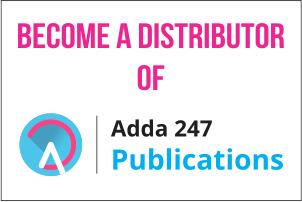 Dear Students, the highly appreciated PRIME Subscriptions on Adda247 Test Series are back on the huge demand made by our students through emails, calls, queries and every platform they could have approached us on. 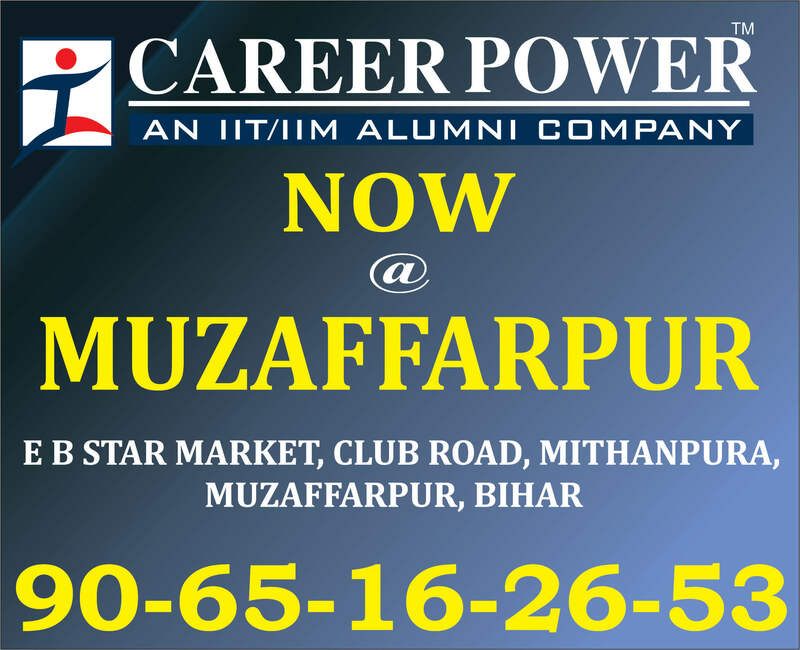 Every student has her own strategy to prepare for different competitive examinations. 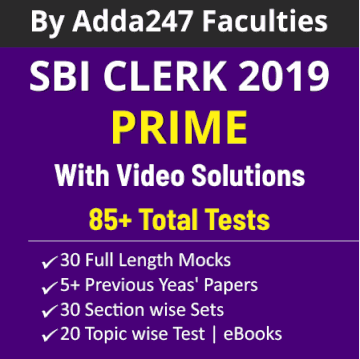 All those who want test series for bank & insurance exams can get the Bank Prime and Insurance Prime Subscription while all those who want only test series for SSC and Railways Exams can get SSC and Railways Prime Subscriptions. 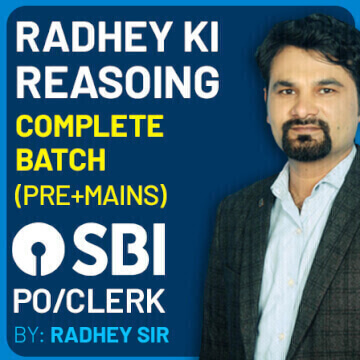 And those who want the test series for both Bank and SSC Exams can subscribe to Combo Prime Package. 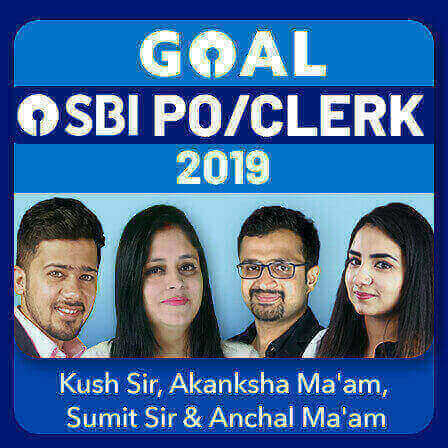 Keeping in mind the probity of dreams of the aspirants, we have made vigorous efforts in order to come up with something at works. 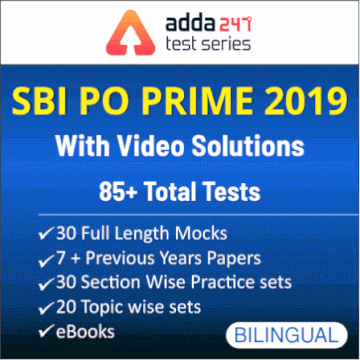 Here are the four packages: SSC Prime, Bank Prime, Railways Prime, Insurance Prime and Combo Prime that provide you all with the best of the Adda247 test series at the lowest price possible. BANK PRIME package incorporates more than 800 mock tests and is available at a price of Rs. 999 for 9 months and Rs. 1199 for 15 months. SSC PRIME package incorporates more than 700 mock tests and is available at a price of Rs. 699 for 12 months. RAILWAYS PRIME package incorporates more than 190 mock tests at a price of Rs. 399 for 12 months. 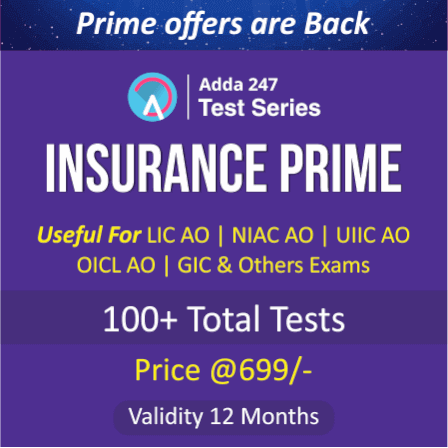 INSURANCE PRIME package incorporates more than 100 mock tests at a price of 699 for 12 months. 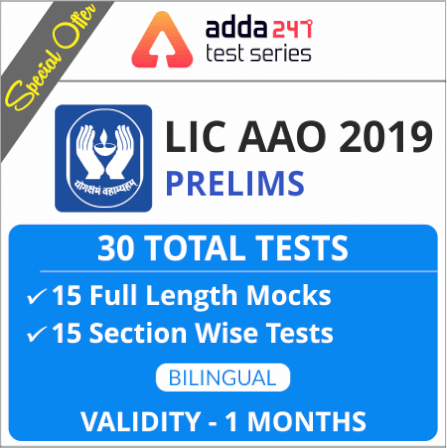 COMBO (BANK+SSC) PRIME incorporates more than 1500 mock tests and is available at a price of Rs. 1499 for 12 months. Your faith in us through all these years since the establishment of this educational platform did worth something special from our side. 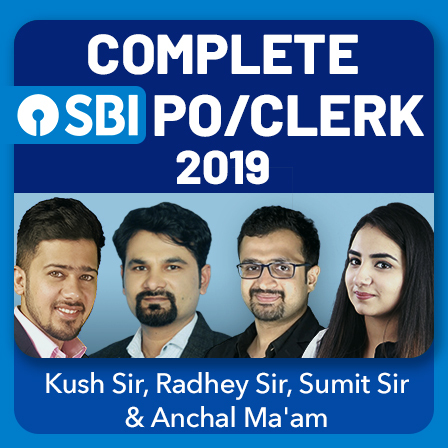 The content has been prepared under the tactical guidance of top rankers and the scintillating minds who have utilized their experience to prepare the study material incorporated into the packages. 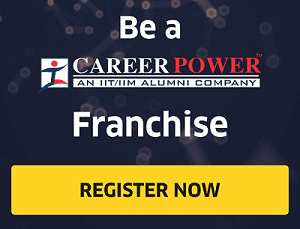 With Prime, discover where you stand and how much more you need to strive, because, in this fight for bank exams, it's like, shape up or ship out, and you are the one who has to decide if to withstand the competition or quit. If you are willing to bring the house down, then subscribe to PRIME Packages at the earliest.